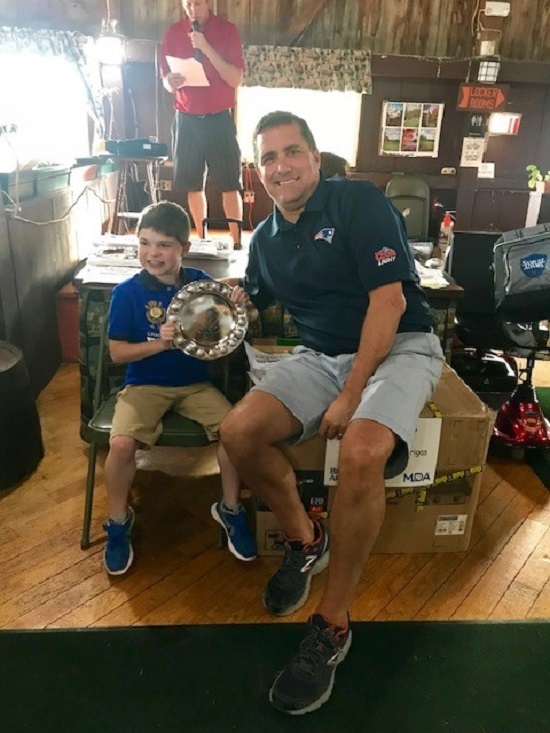 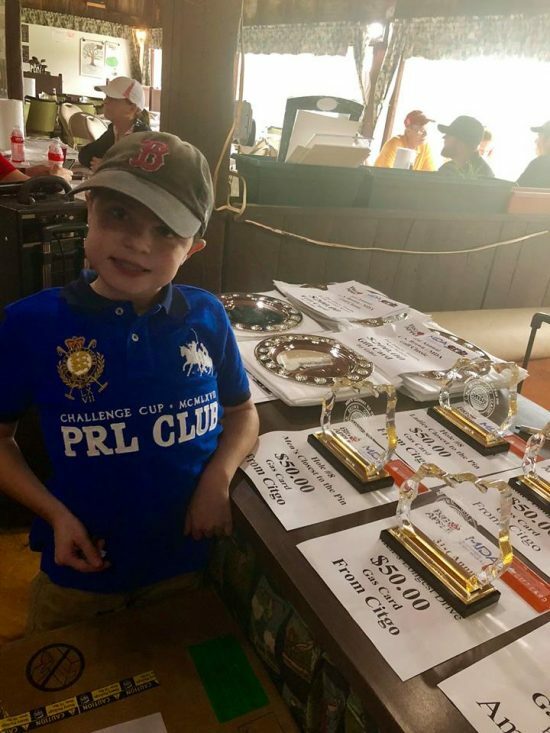 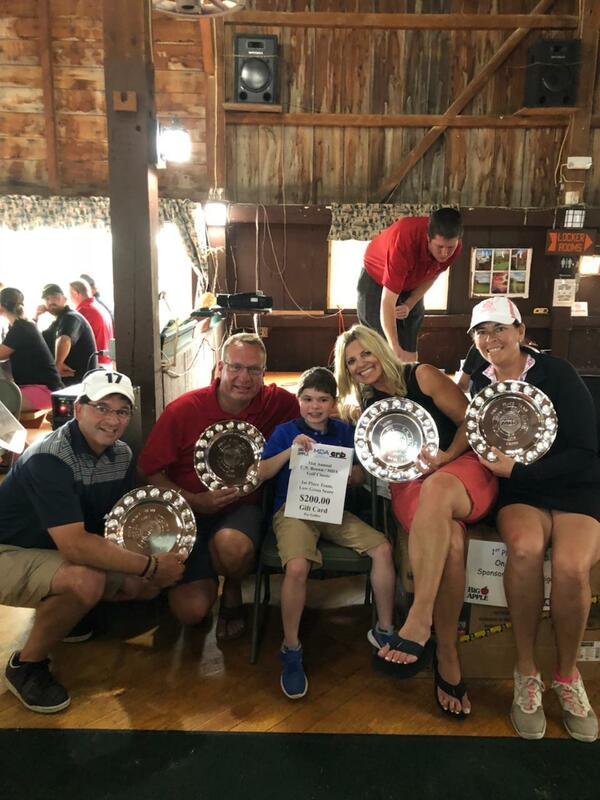 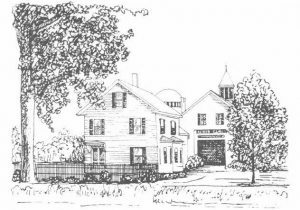 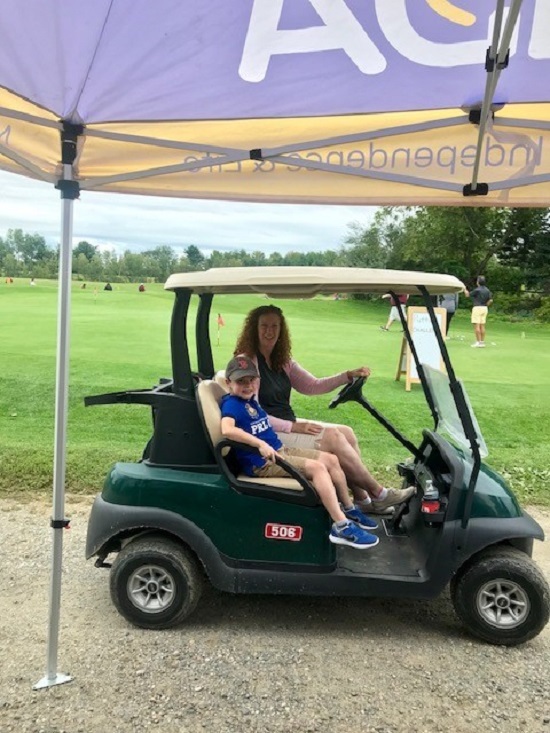 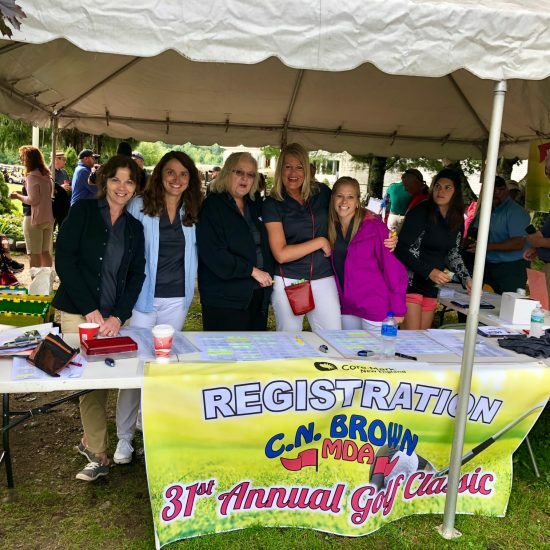 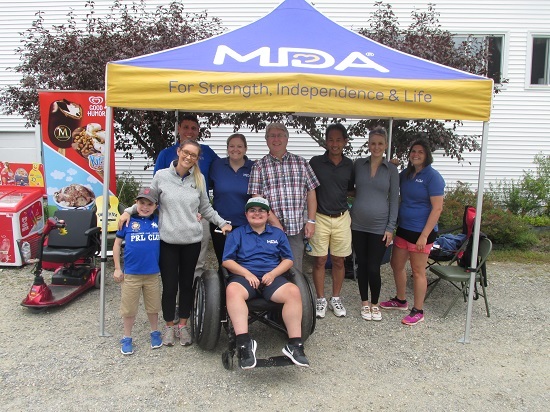 We, at CN Brown Company, believe in our mission to help raise money for research and support of families in Maine that live with Muscular Dystrophy. 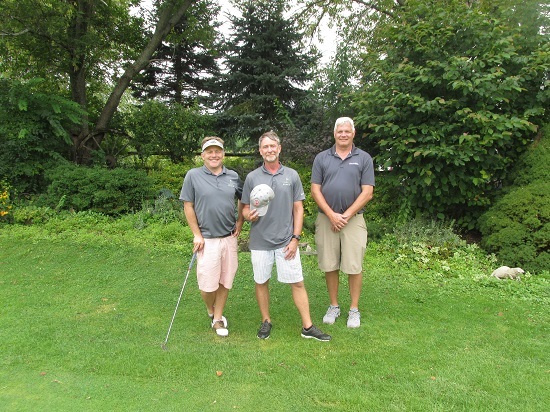 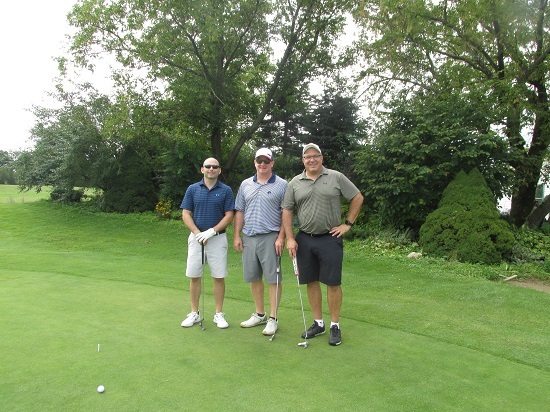 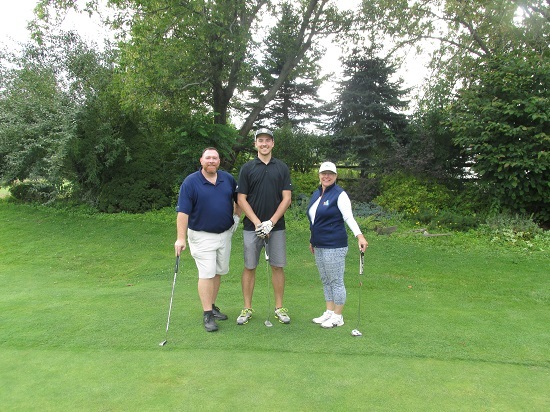 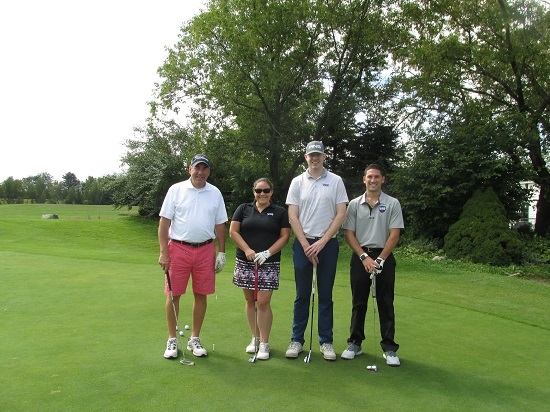 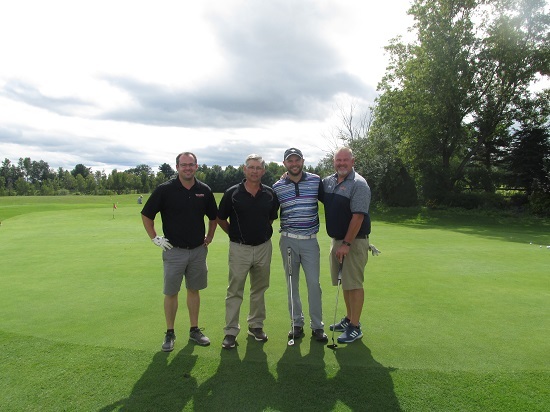 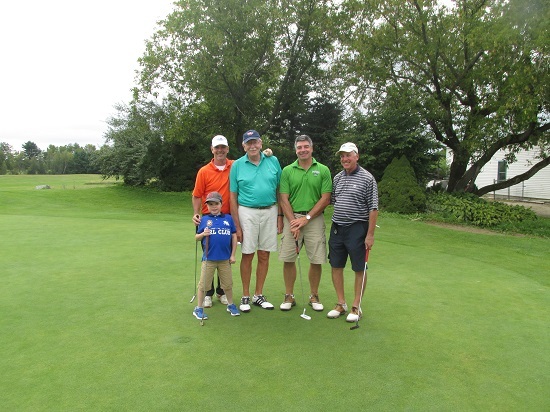 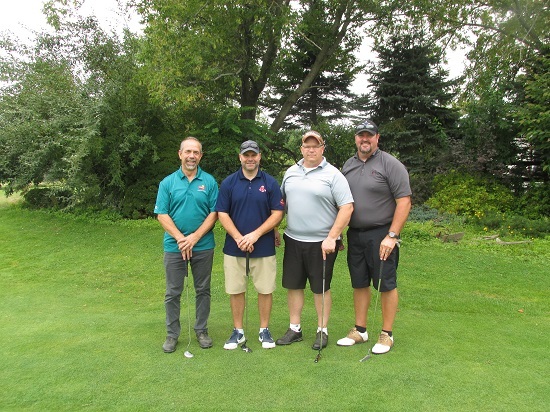 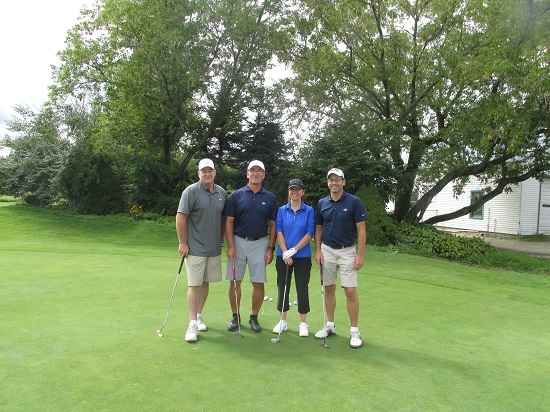 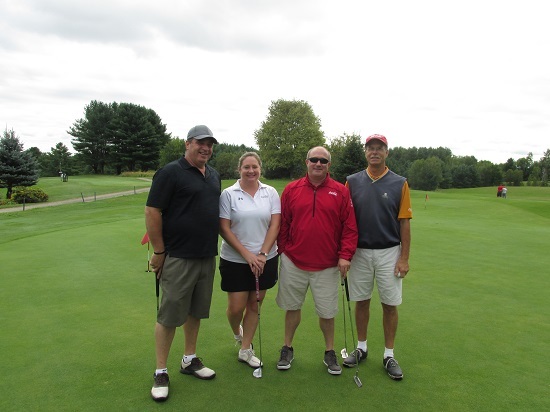 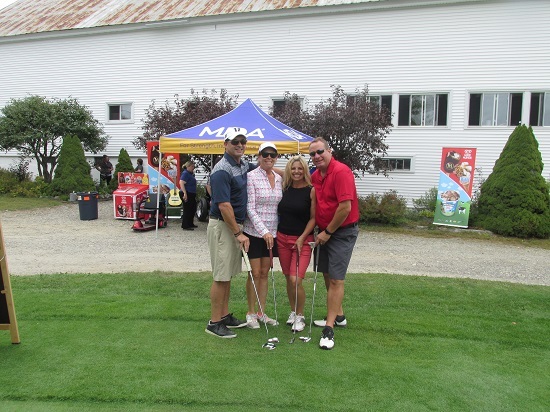 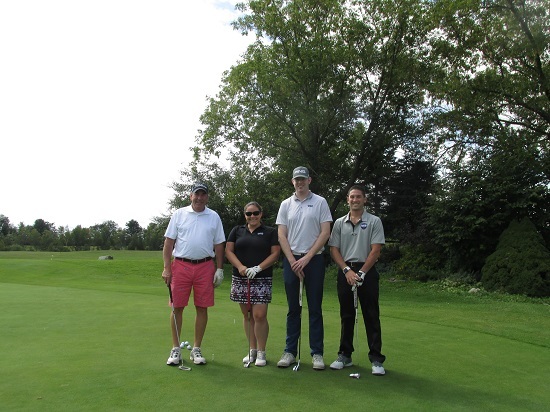 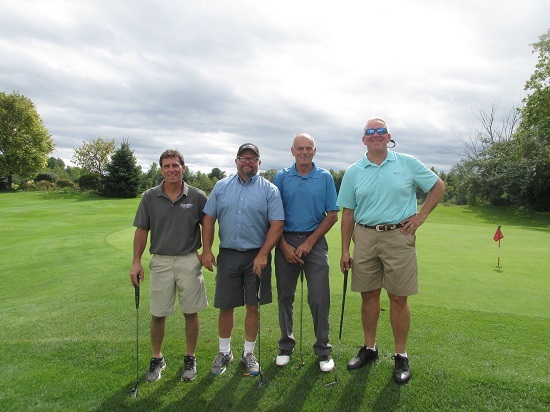 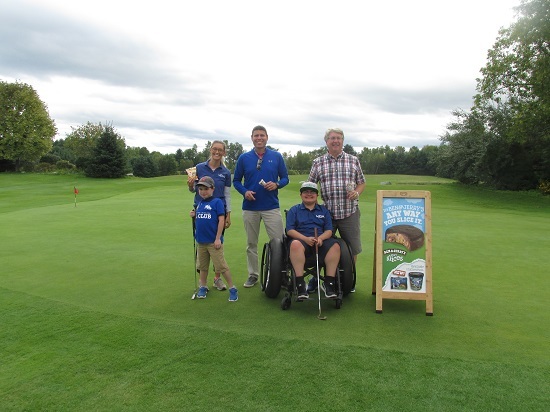 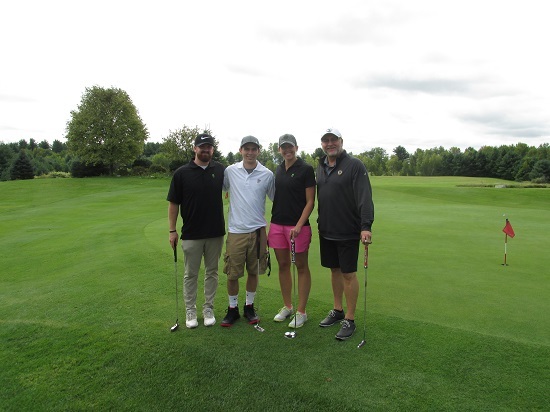 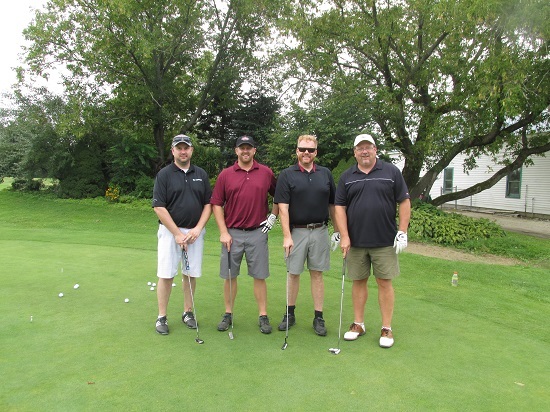 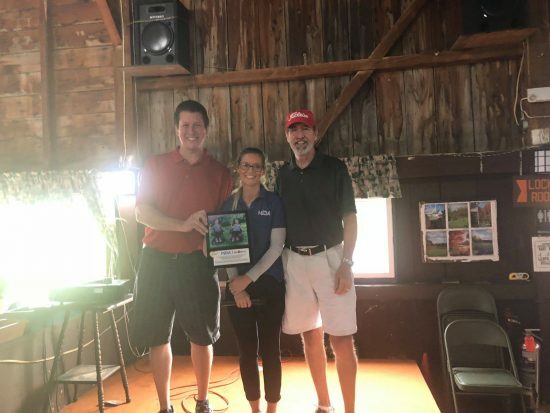 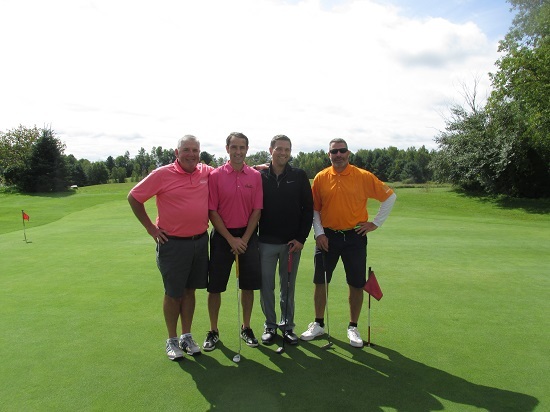 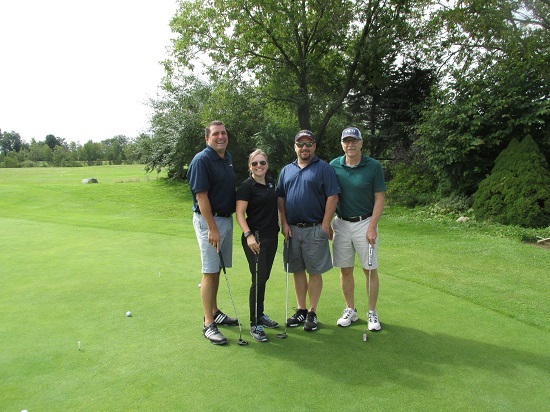 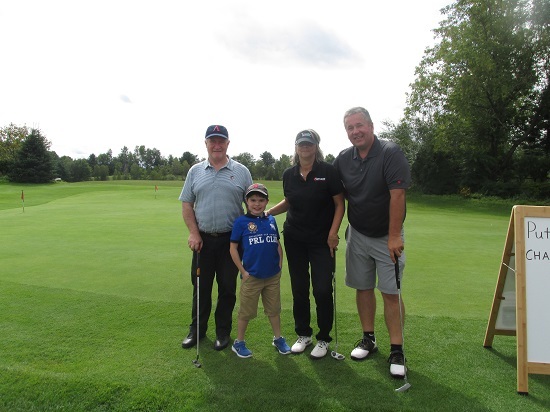 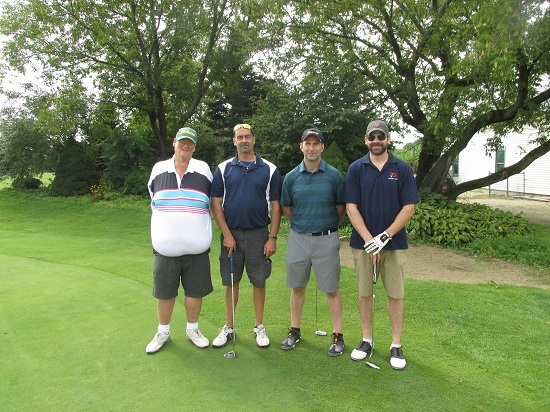 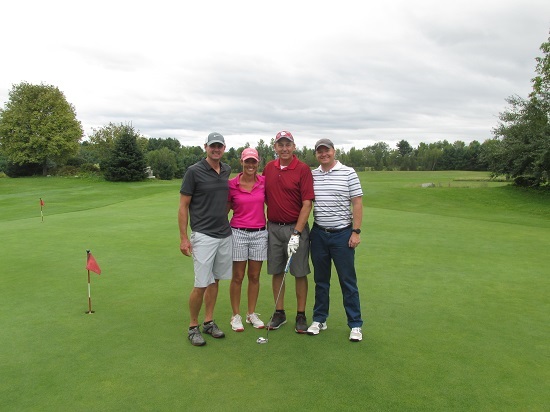 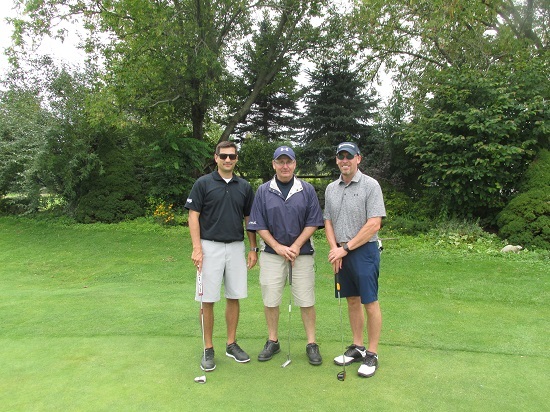 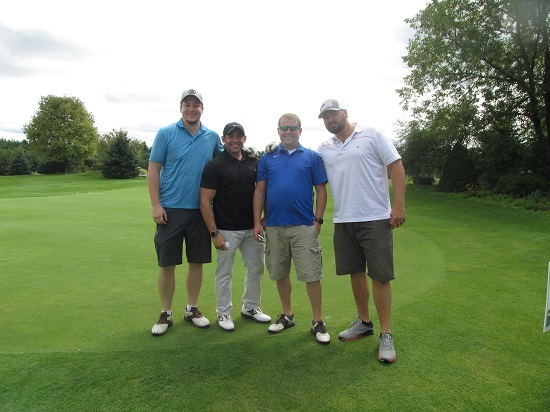 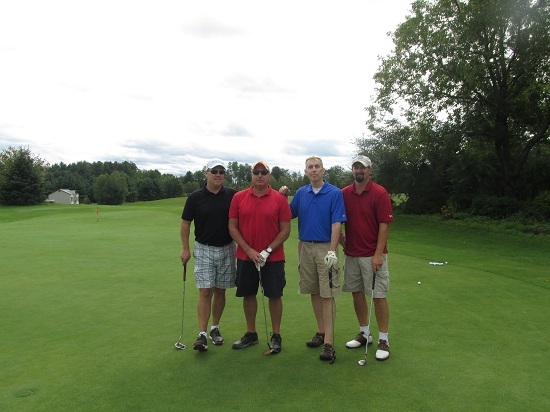 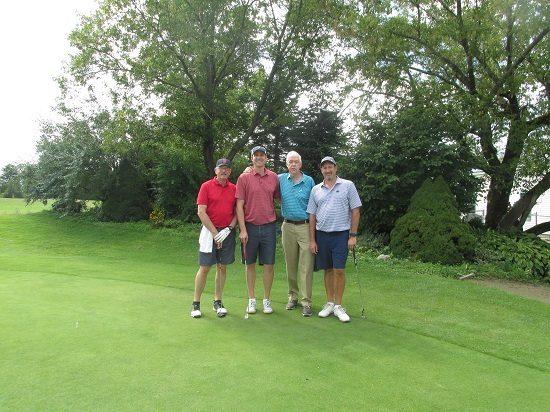 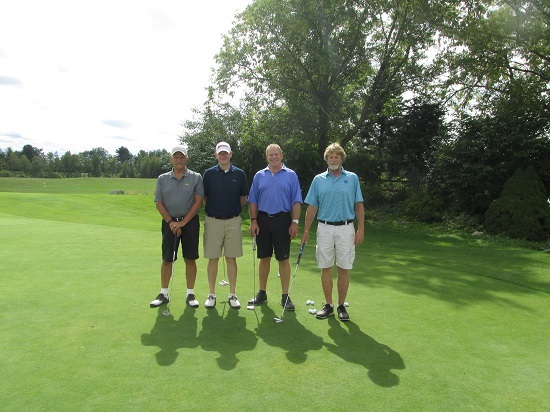 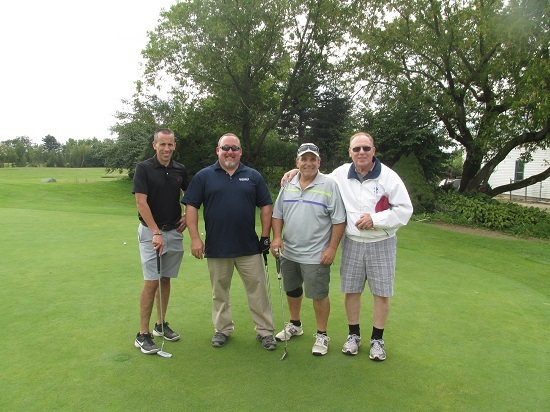 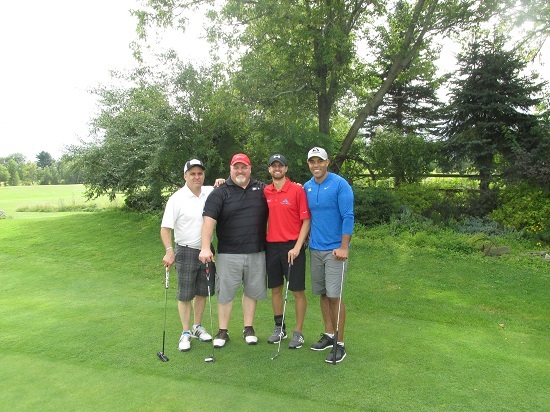 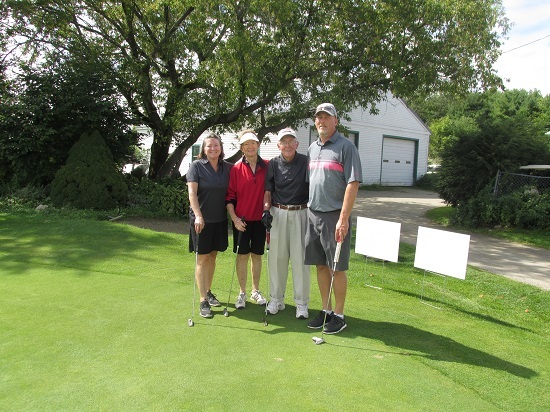 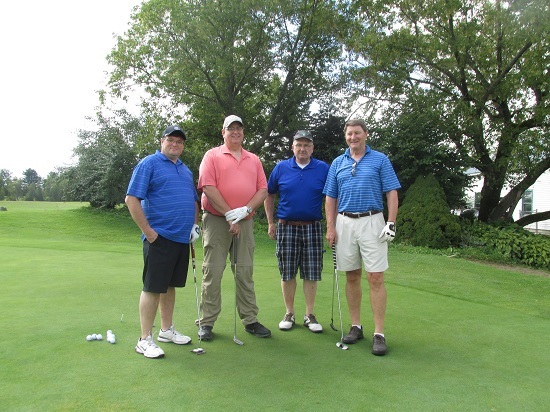 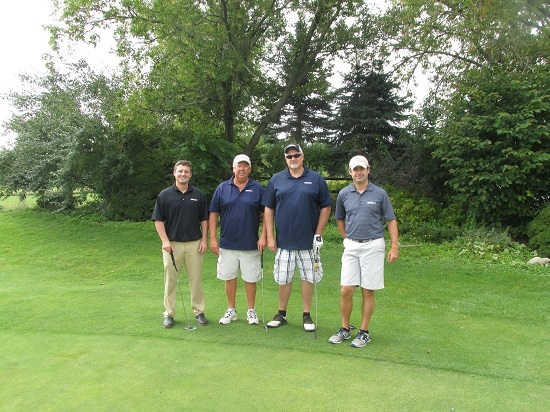 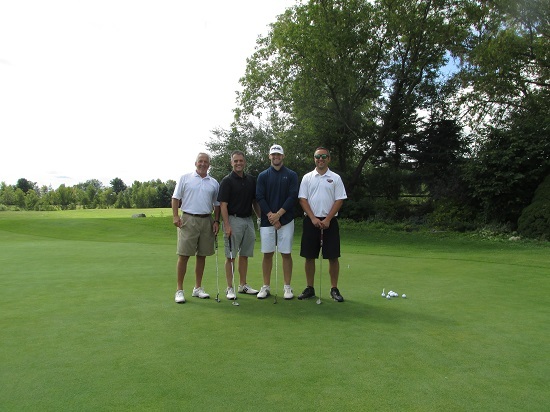 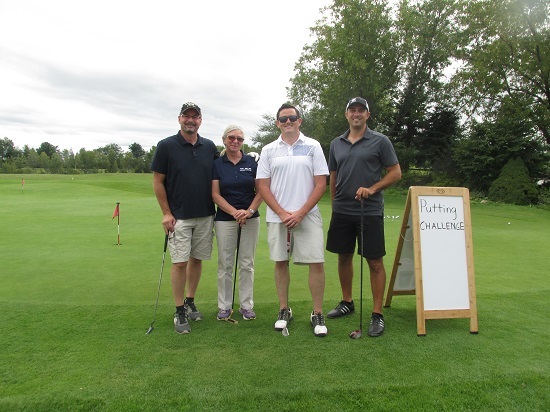 Our company has raised over $300,000 hosting an annual golf classic over the past 31 years. 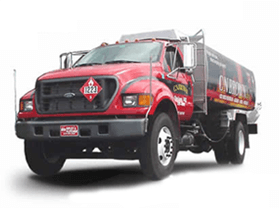 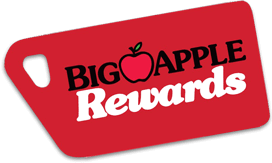 This is made possible with support from over 80 employees and several teams of loyal vendors. 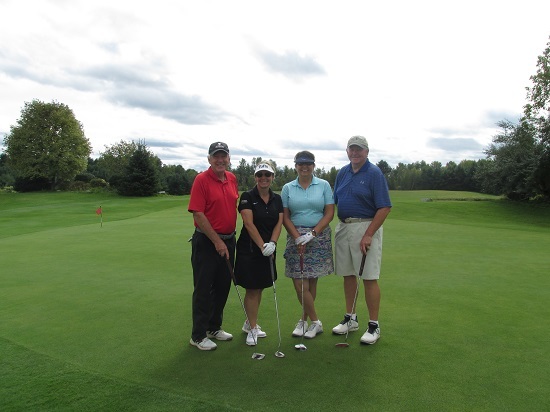 Thank you to all the participants at our 31st Annual Event! 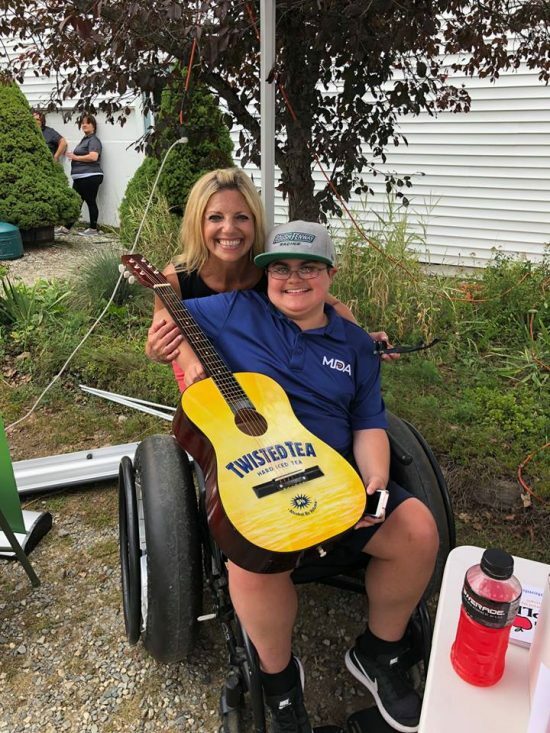 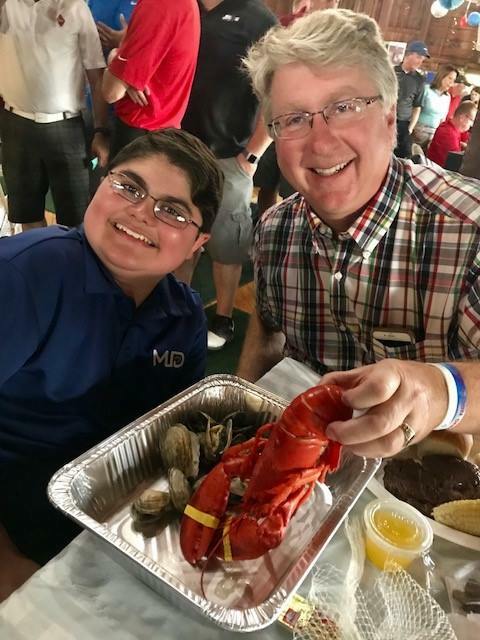 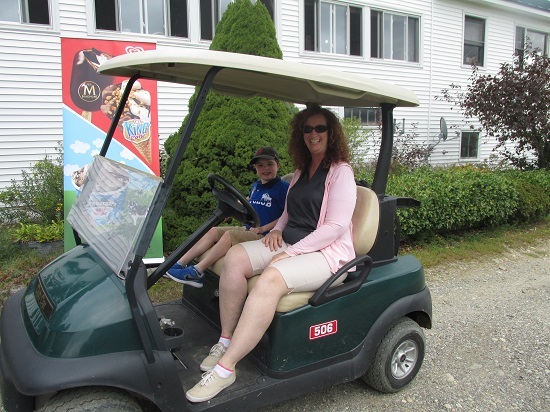 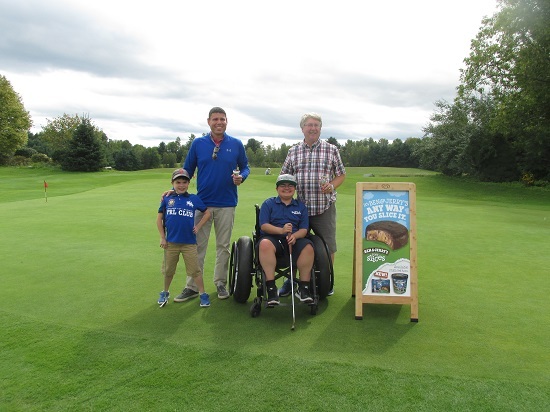 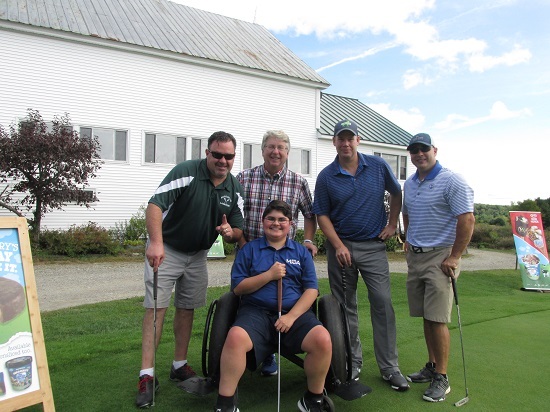 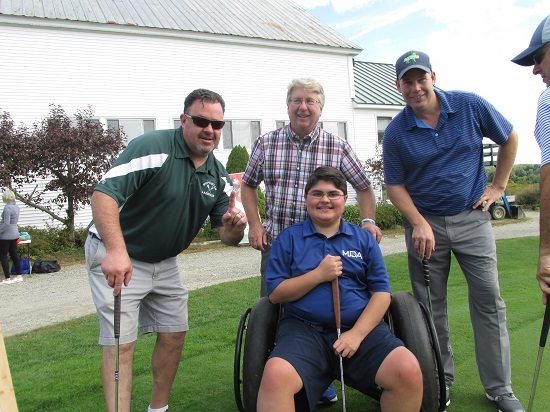 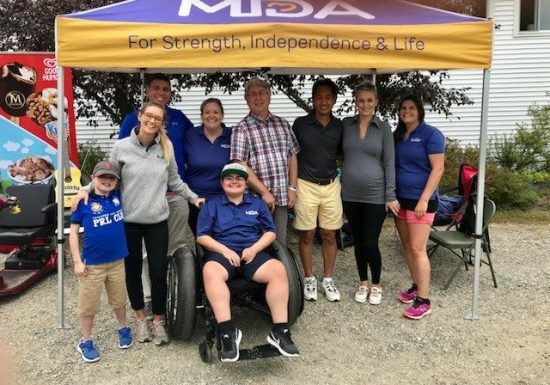 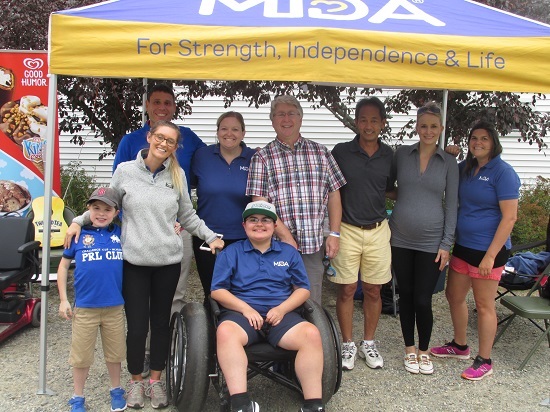 Please enjoy our gallery of photos provided by our partners at the MDA of Maine and New Hampshire.